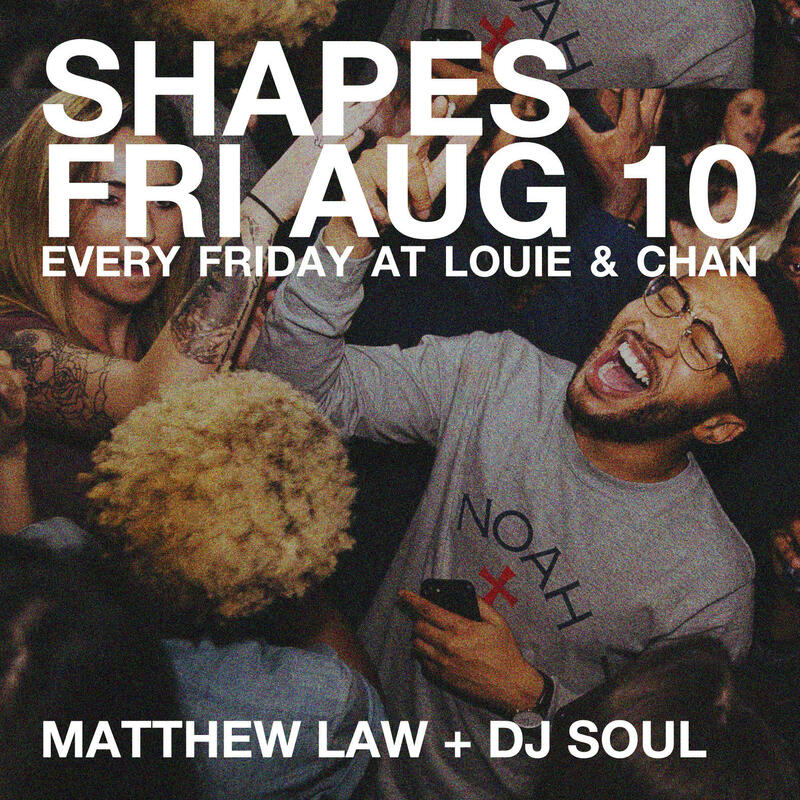 Shapes favourites Matthew Law & DJ Soul are back in the house and taking over this Friday night. Sure to be an amazing night with these 2 behind the decks. See you on the dancefloor.